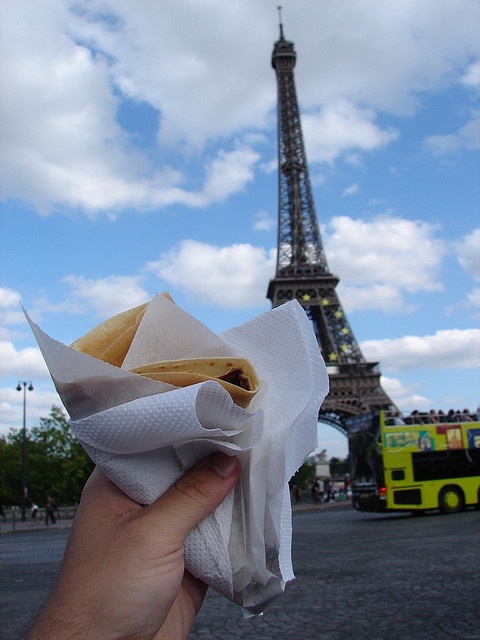 Crepes – Crepes can now be found all around the world, but the best ones are found in France. Make it sweet, with nutella and bananas or have a savory ham and cheese version. Either way, crepes are a no fuss snack that you can find on almost any Parisian street. Baguette – Whether you eat one plain, with camembert fromage, (cheese), or make it a jambon-fromage (ham and cheese), a fresh baguette is a daily staple for the French. 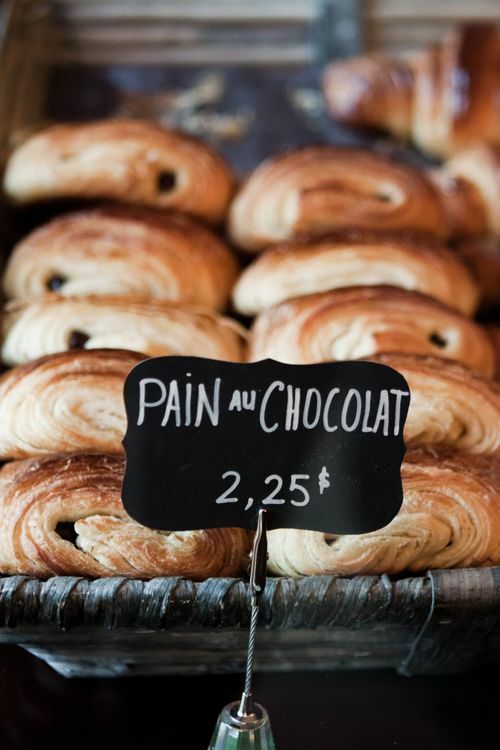 Stop into a grocery store or boulangerie (bakery) and get one hot, fresh out of the oven. Croque Madame/ Monsieur – Head into a café and enjoy a croquet Madame which is a grilled ham and cheese sandwich – instead the cheese is melted on top, or a croquet monsieur which is the same but with a fried egg on top. This popular food is the perfect lunch or late night snack while in Paris. Croissant – I personally go for a chocolate croissant, but a plain one will do just fine. The buttery, flakey pastry is perfect for breakfast and you can grab one almost anywhere in Paris and be satisfied. Macaroons – Stop into Laduree or Pierre Herme for a delicious selection of sweets. A trip to Paris is not complete without the delectable desert.